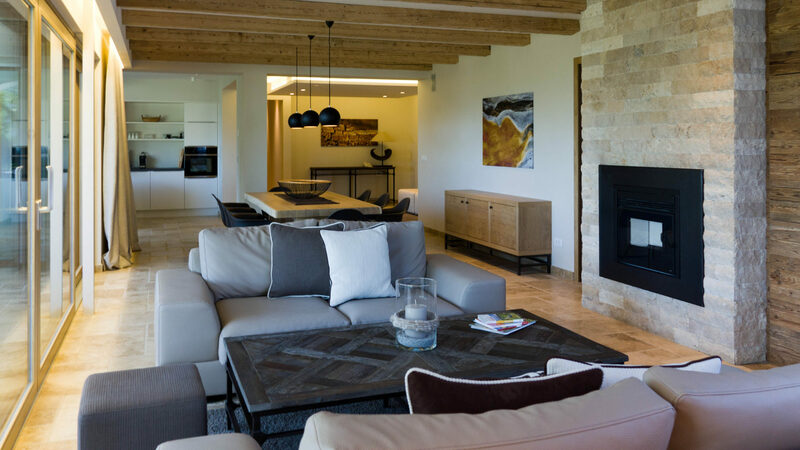 The combination of design with natural materials creates a minimalist and chic environment: the choice of floors and walls is essential when defining the style of your home. 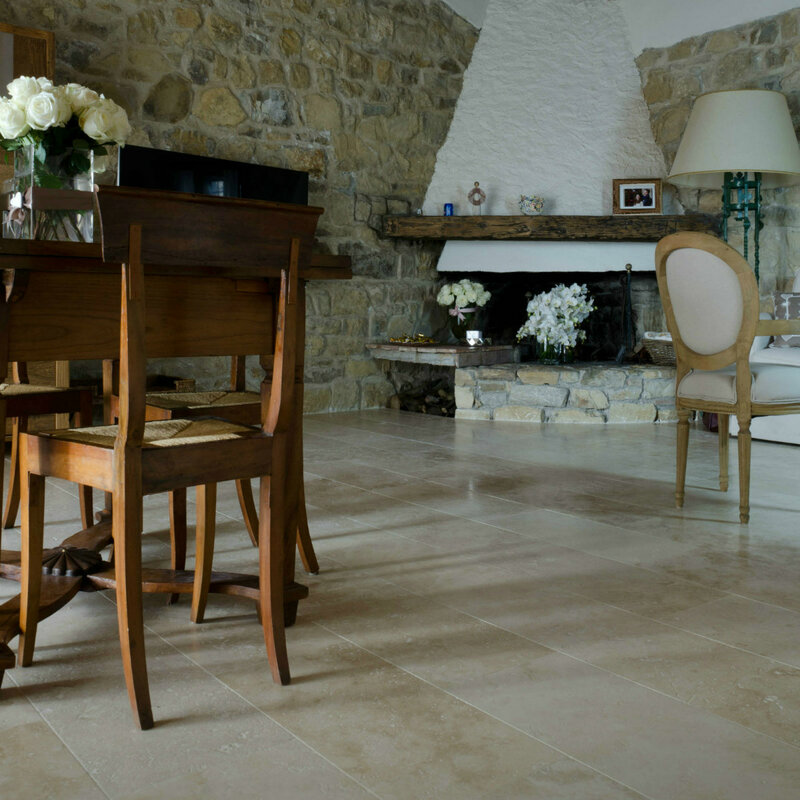 As perhaps the most frequented area of ​​a house, the floor and the lining of the daily living area must be chosen with care. 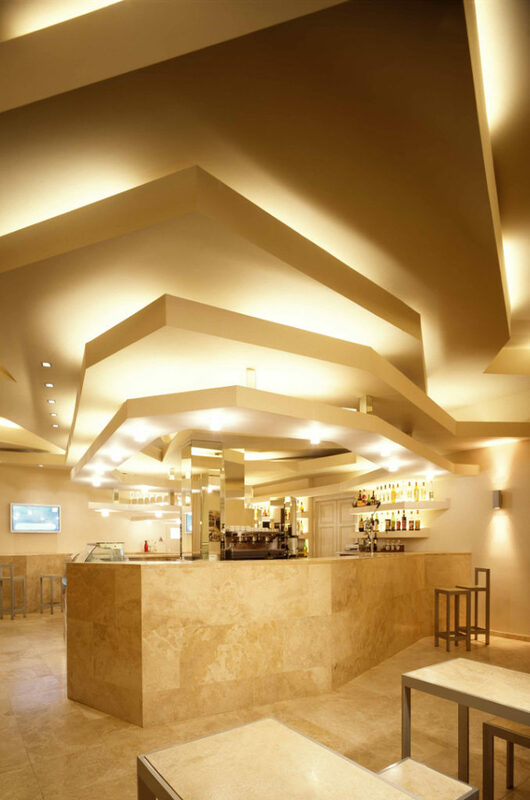 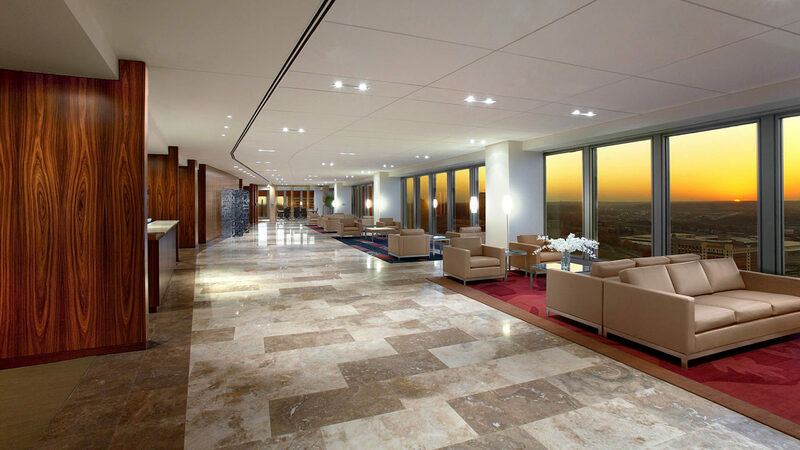 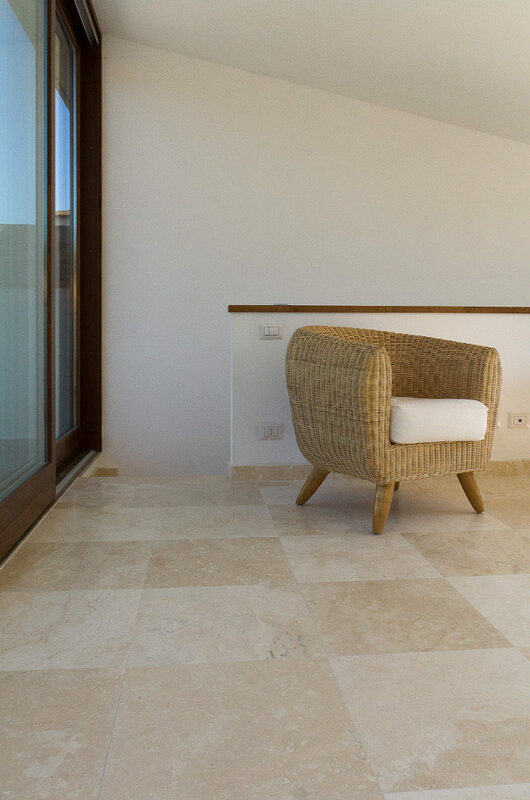 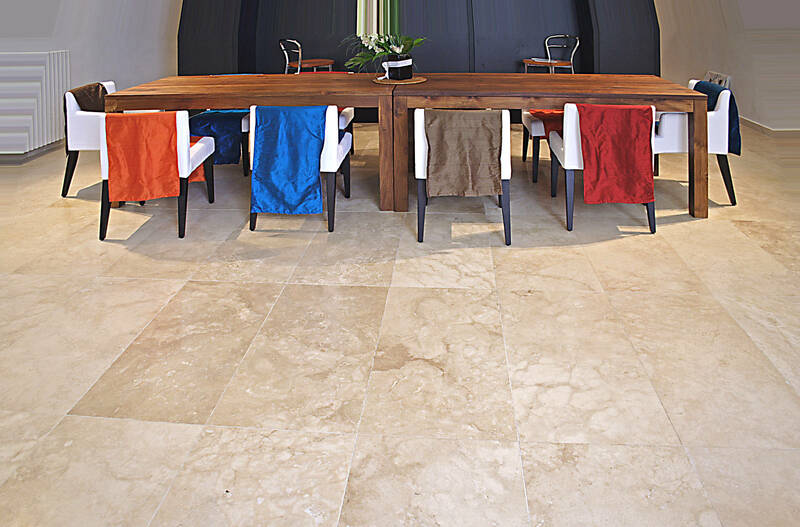 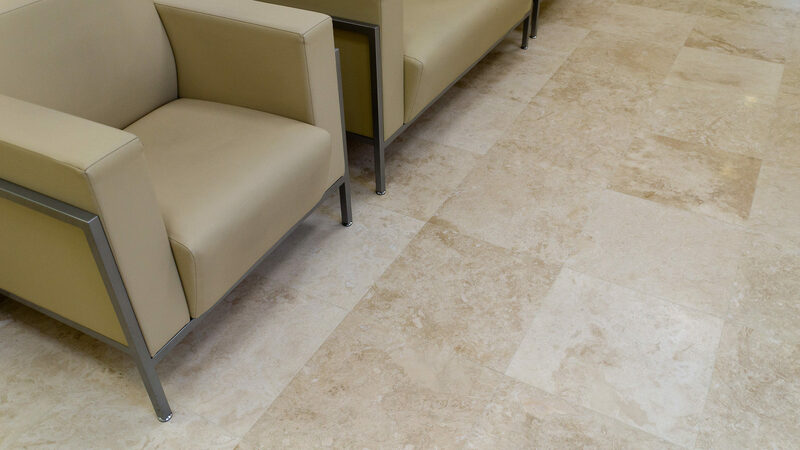 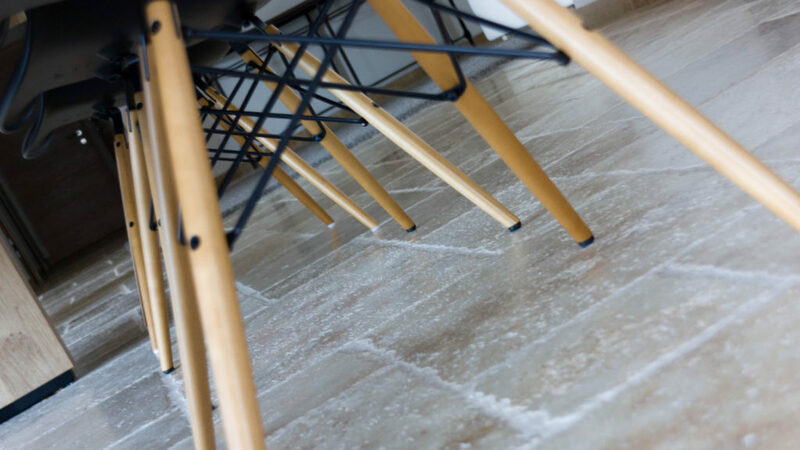 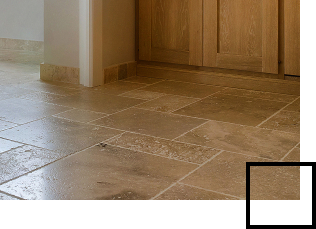 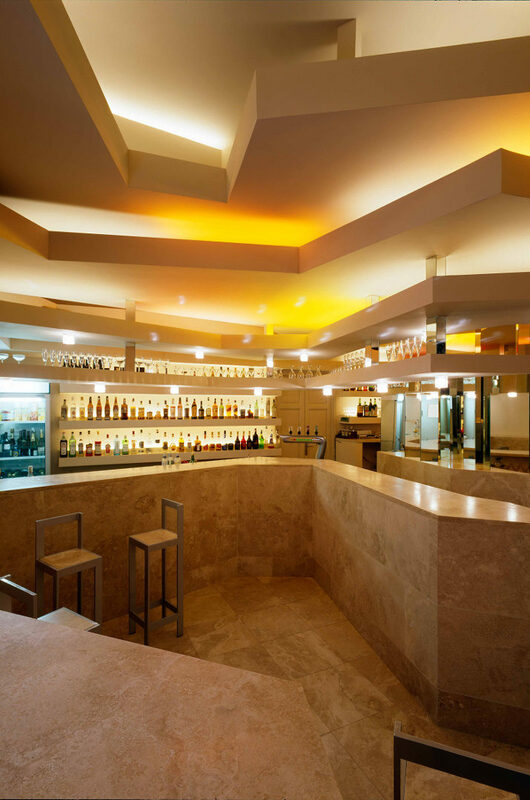 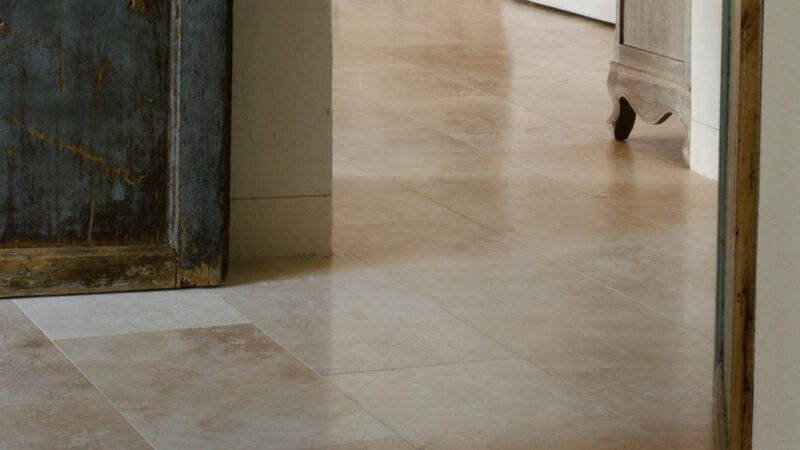 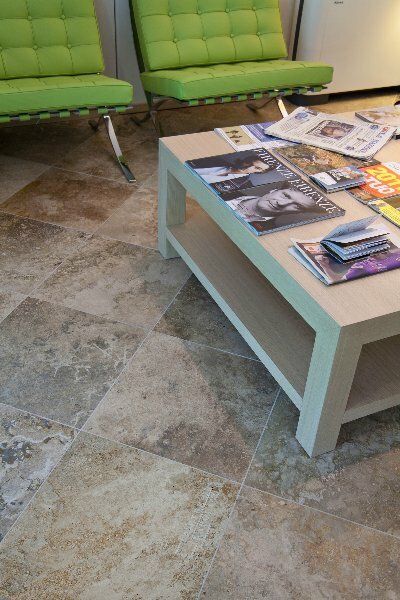 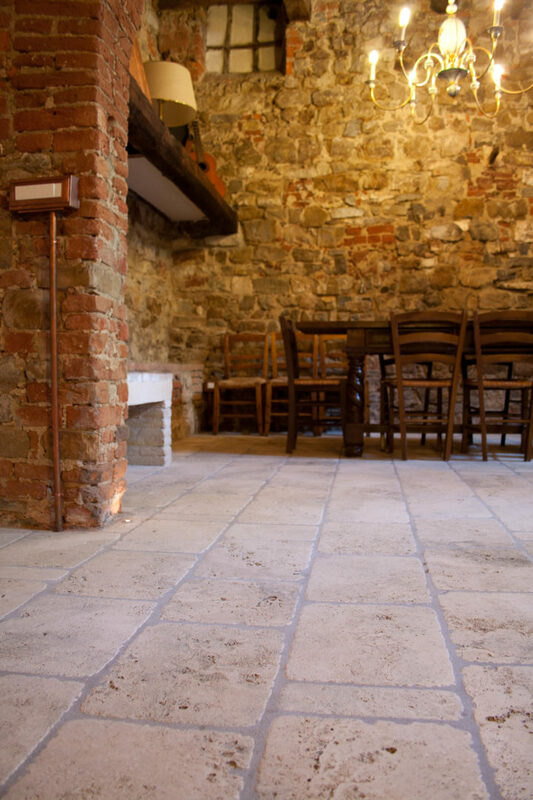 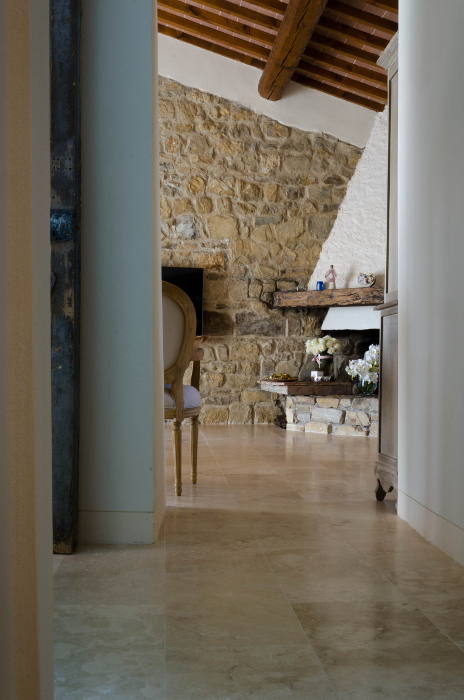 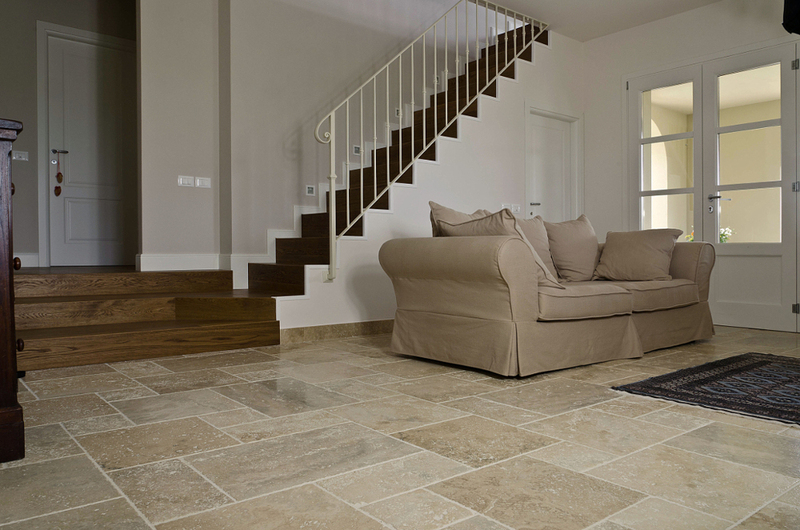 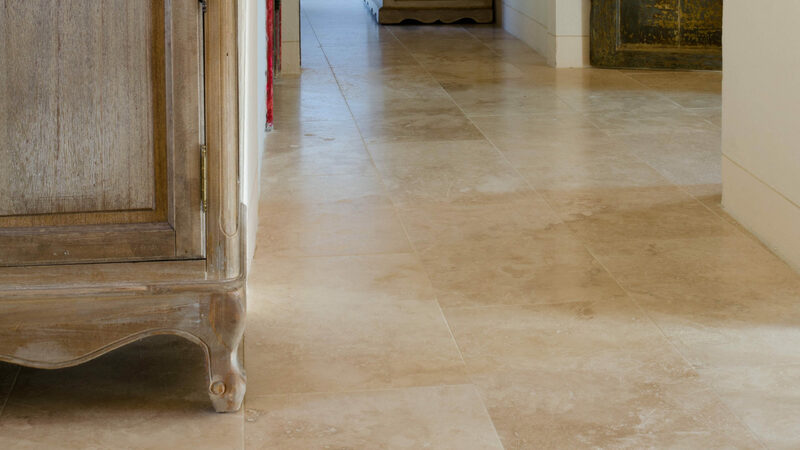 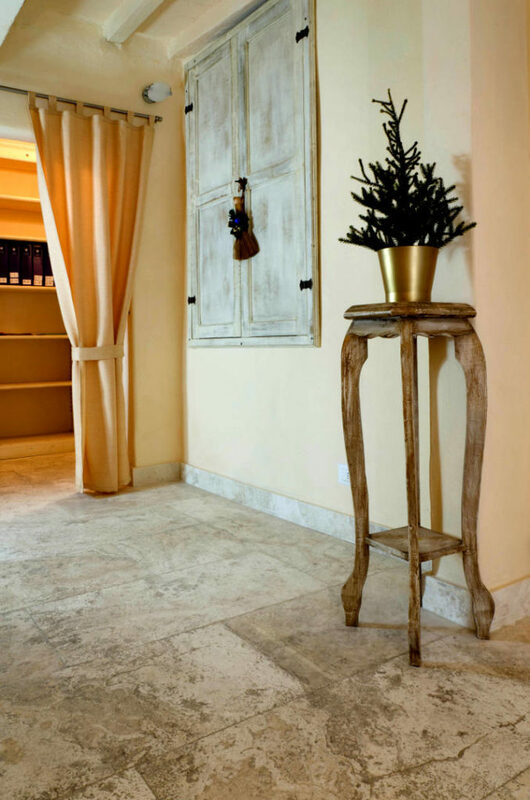 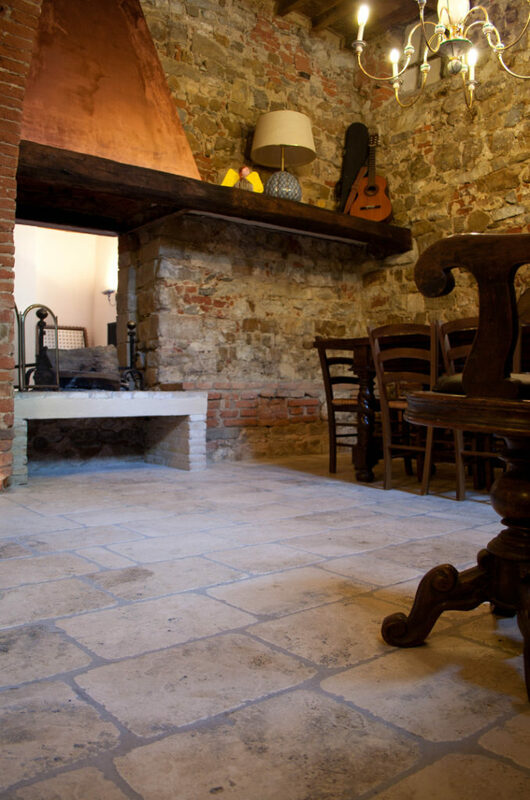 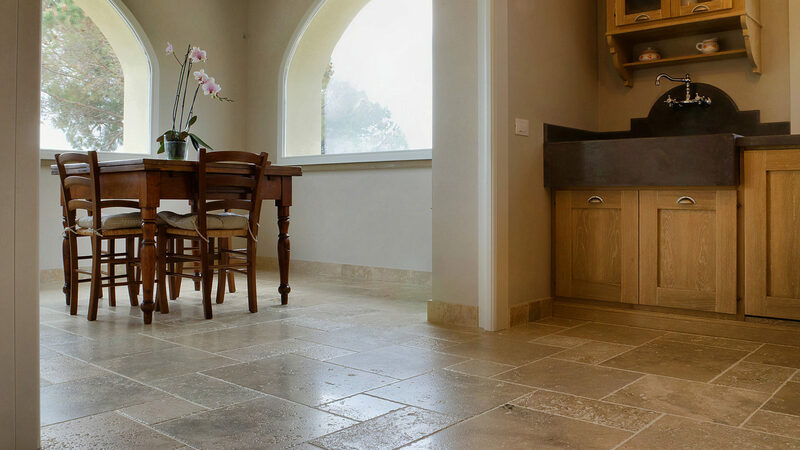 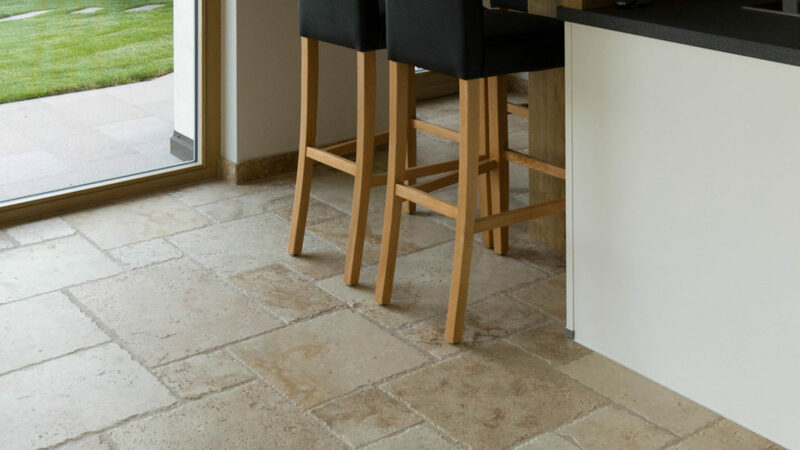 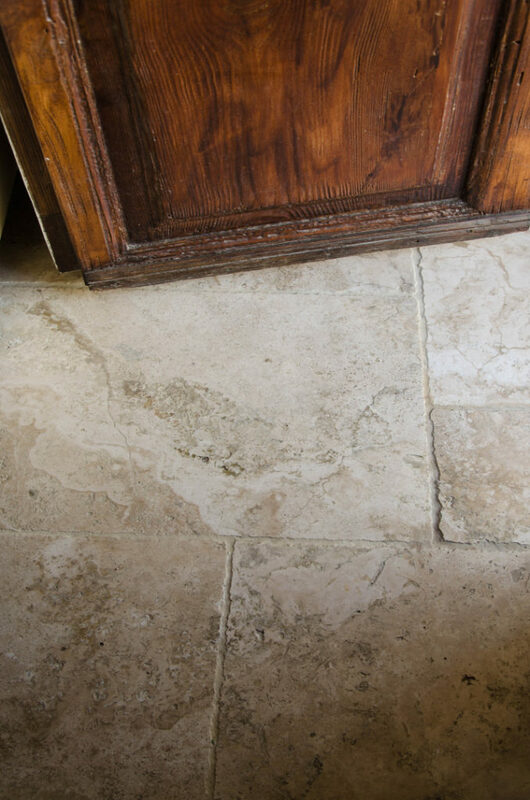 Because it is a room where strength and durability are fundamental, combined with the aesthetic result you want to achieve, travertine is the right choice for you. 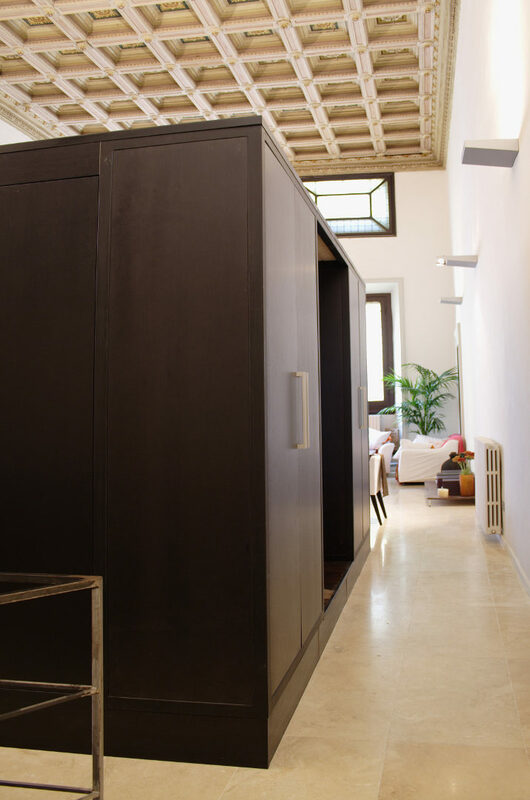 Thanks to its chromatic variety we can also create various color combinations and match the different styles of furniture. 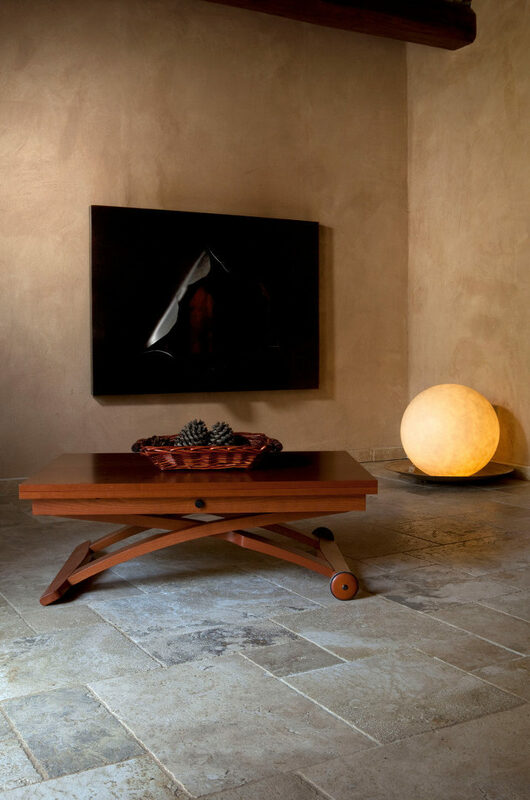 There are about 30 color selections available ranging from the beautiful neutral tones of beige, and the warm shades of ocher and walnut, to the intriguing wood grain effects of layered materials: a wide range where you will surely find the one that best suits your style. 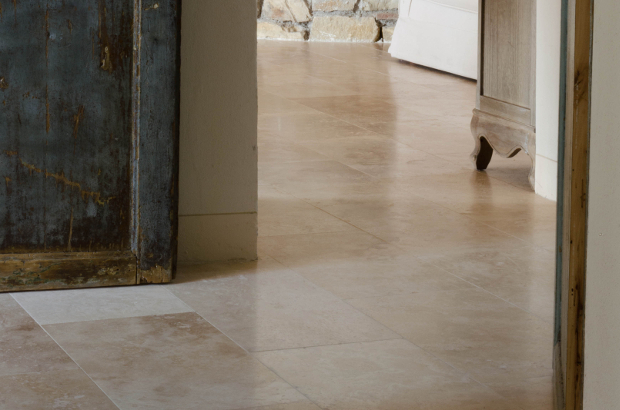 Trust us: we know how important the choice of color is. 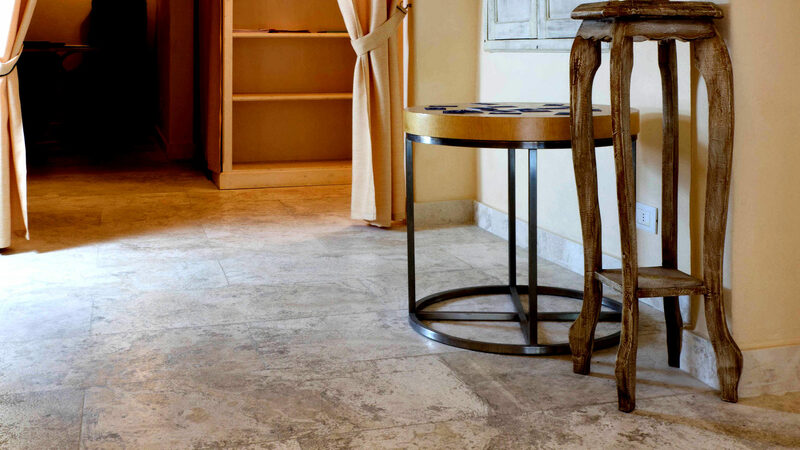 In addition to color, the type of finish, the tactile sensation that the material will transmit, is also decisive: soft in the brushed finishes, silky in the polished ones, or rustic in the tumbled materials. 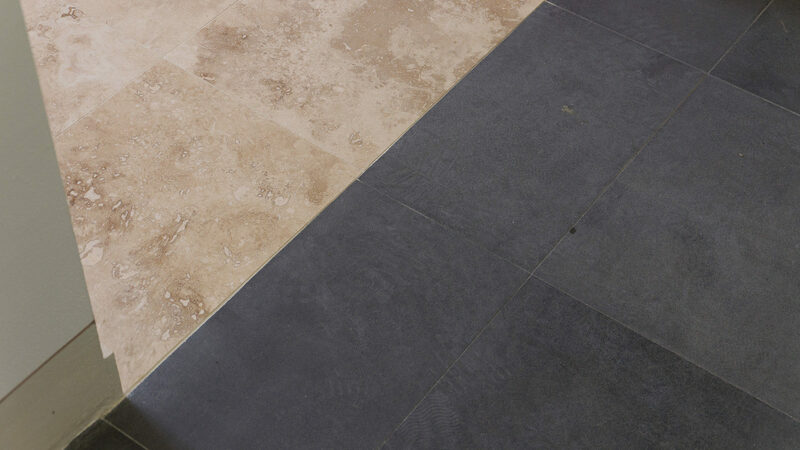 Whichever you select we’ll give your floor the extra charm you were looking for. 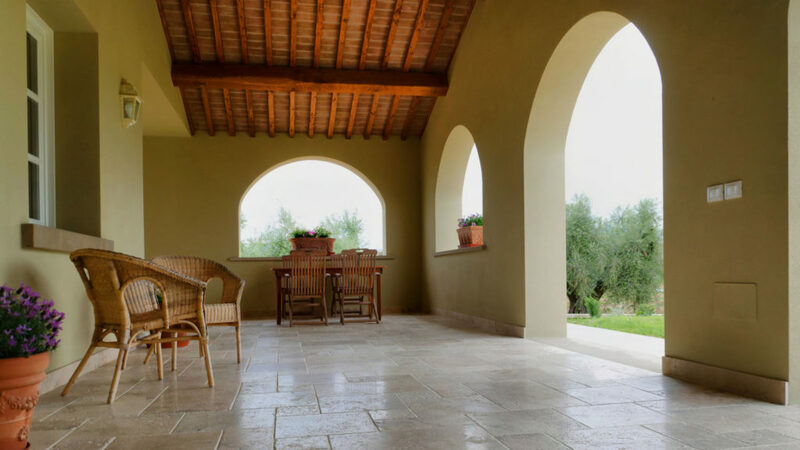 Keep in mind that the tiles obtained from the processing can also be used for the coating of a wall or a chimney. 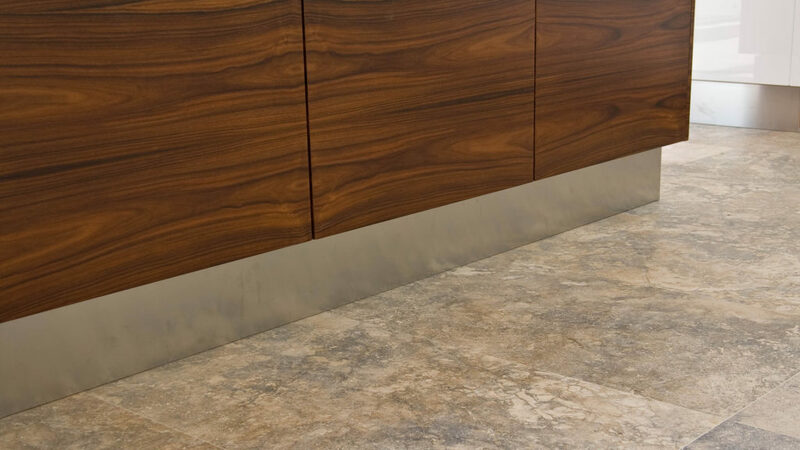 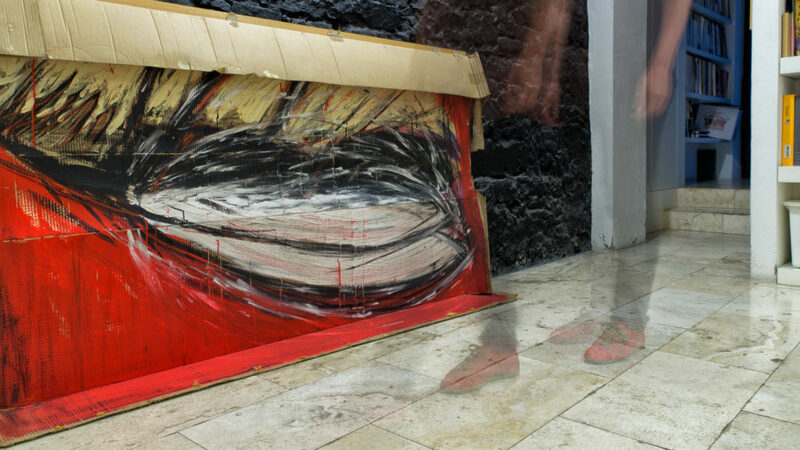 Finally, don’t forget to consider the quantity of skirting board necessary: ​​this element, in addition to finishing the edges of the room, is a very useful defense against dirt on the walls.